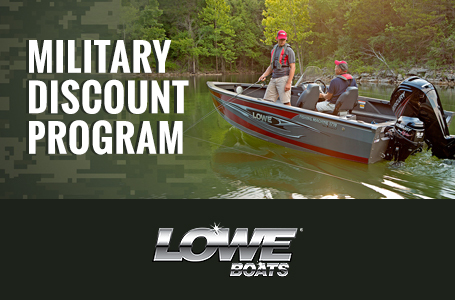 Power through any job with confidence, with the Lowe L 1648MT Jon boat. 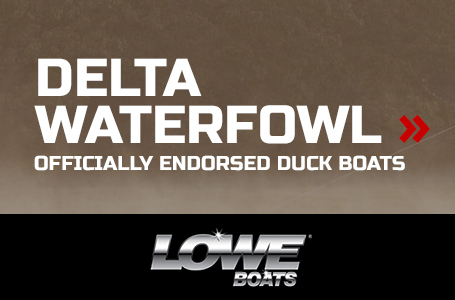 With its wide, flat bottom, modified-V bow design and rugged aluminum construction, it's designed to perform with maximum value and durability. 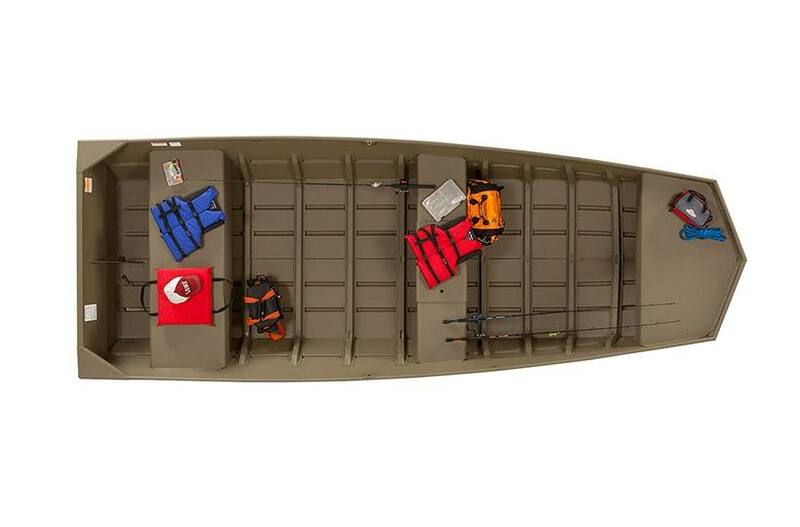 Wide bench seats and a 20" tall transom height provide ample space and excellent utility. 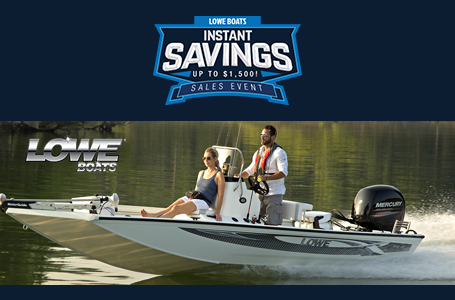 See why Lowe Jons are the choice of generations of boaters.